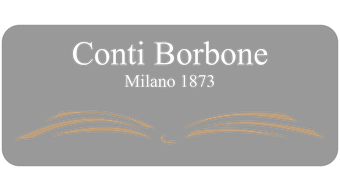 Bookbinding Conti Borbone at the specific request of maintaining as much as possible of the old cover plays a careful examination of the book, and our technical advises clients on the work that you can do or not to obtain an excellent result. 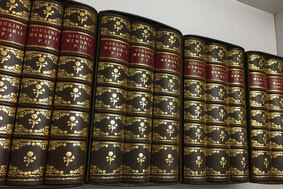 Restoration and repair of books in general, aimed at private sector. 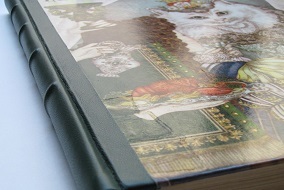 Restoration and binding services for private and public libraries. 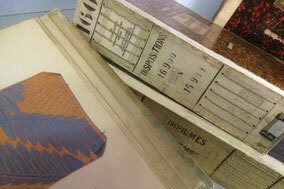 Restoration and binding of catalogs and collections of samples.